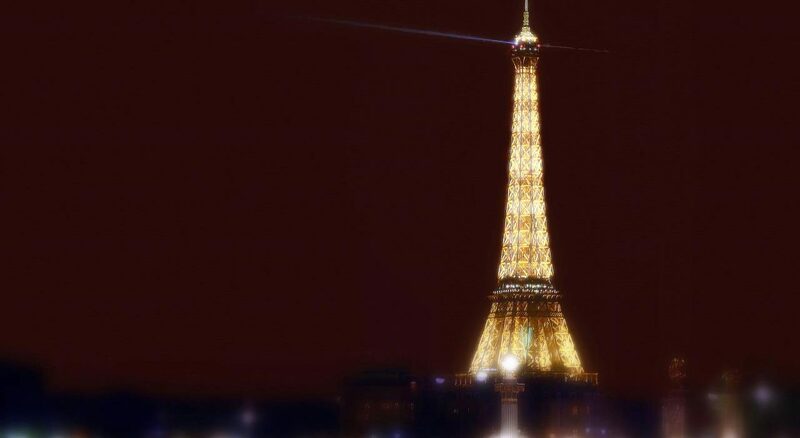 Paris is a dream destination for many people. It is known as the city of love, with amazing food, architecture, and atmosphere. If Paris was an empty city with just food and no people, I think it would be one of my favourite cities: unfortunately, Paris is home to more than two million people, and because of that fact, it’s not. There’s a lot of smoking in most metropoles in Europe, but Parisians take cigarette consumption to another extreme and have no qualms about blowing smoke in your face. There is even tons of smoking at Disneyland! When I first saw this, I could not believe that so many parents could not have one nice day with their children without smoking breaks. At Disney World Florida, the smoking areas are secluded with maybe 2-3 people smoking at max. At Disneyland Paris everyone was smoking, and right in front of little children. It ruined the whole atmosphere. When I was in central Paris and complained about the smoking in English, the girl in front of me turned around, rolled her eyes and scoffed at me. This anecdote brings me back to the worst thing about Paris, the people. New Yorkers get a bad reputation. Many think they’re busy, rude and in your face. However, most people who have visited New York knows that New Yorkers are actually friendly, and don’t mind speaking a bit in Spanish or explaining things slowly because of language barriers. Parisians have the reputation of being rude and unfortunately it’s absolutely true. I have not been scoffed at so many times in my life as in Paris. These people are so miserable and ruin any ‘romantic’ mood you may have going for them. Customer service is non-existent: they don’t care if you come in their store or not, and moreover, are unwelcoming no matter which language you speak in; one of my friends was mocked in front of other customers at a bakery for attempting to place his order in French. There are of course many amazing things about Paris. The food is unbelievably good. Yet, you can get just as good food in Italy. The museums are unparalleled. The best museums in the world are in Paris, the best of which is the Louvre. Paris architecturally is also beautiful. The large parks, beautiful old buildings and amazing history of the city is enchanting. However, to fully enjoy Paris you must not have a short temper. I have never felt so disrespected by people as I have been in Paris. From the outside Paris seemed like the best city in Europe, but after going there I would definitely recommend Barcelona or Rome over Paris.